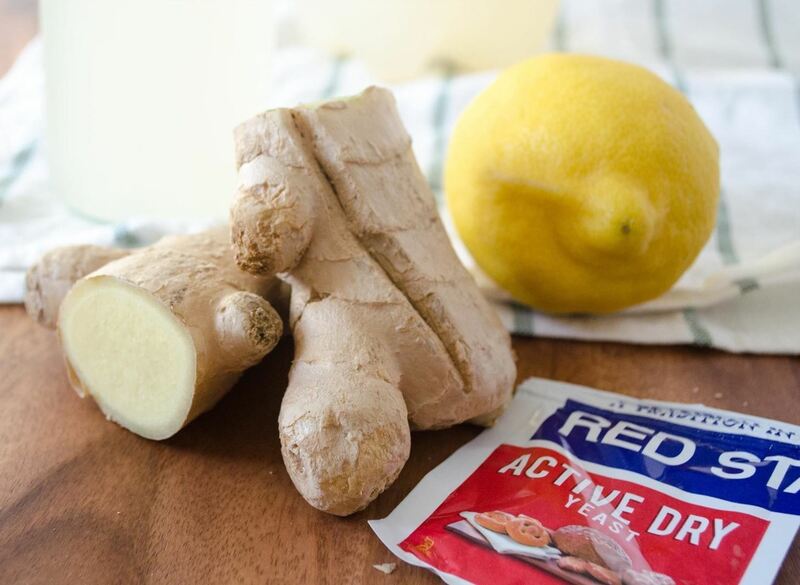 Step aside, ginger ale; ginger beer is here, and it's delicious. 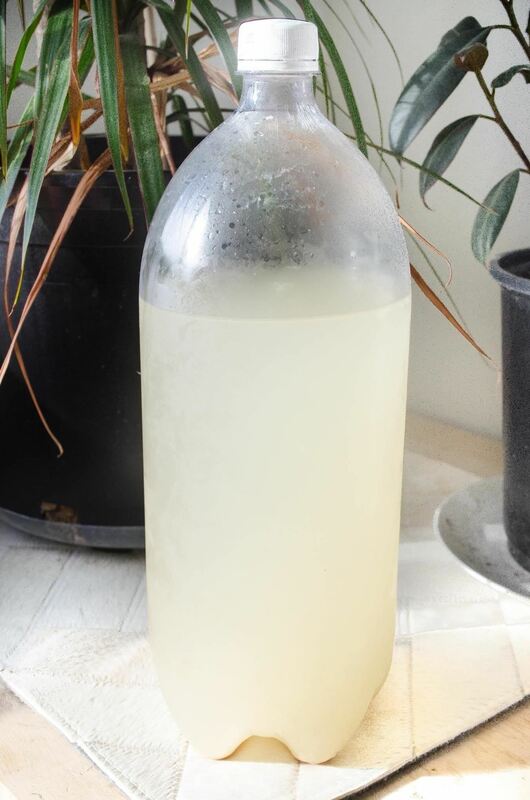 Ginger beer is made by fermenting a combination of ginger simple syrup, yeast, and water, which gives it its robust flavor and sparkling quality. It's extremely simple to make, but you do have to wait a bit for the final product. After a few days, though, your ginger beer will be sparkling and ready to drink as is, or in your favorite cocktail. Ginger beer is a brewed, fermented beverage. It's cloudy in appearance and has a strong ginger flavor. Ginger ale, on the other hand, is carbonated water flavored with ginger syrup. It has a clear appearance and a more subtle ginger flavor. 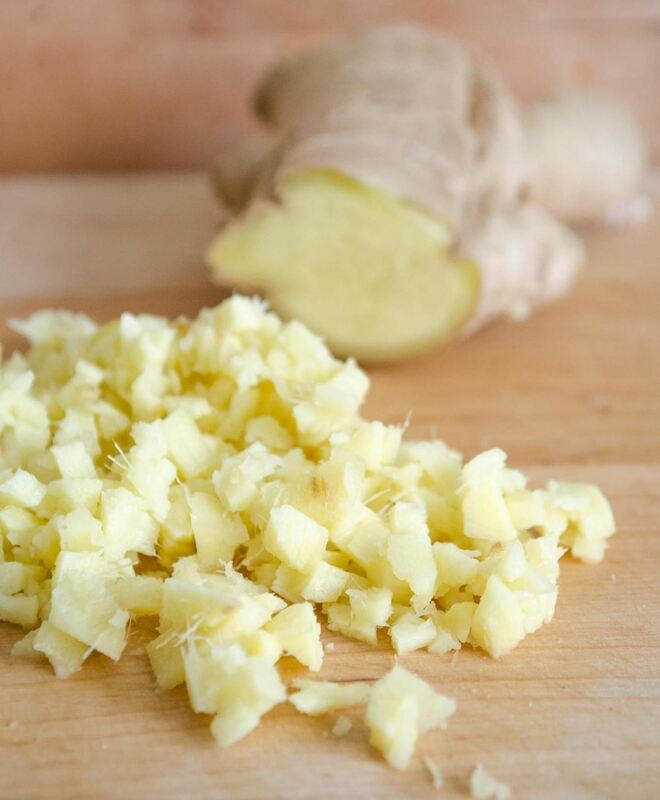 Ginger beer is carbonated through the process of fermentation, which you can achieve at home using active dry yeast. The yeast undergoes a chemical reaction converting sugars into carbon dioxide gas and alcohol. Carbon dioxide gas is responsible for the fizzy bubbles in ginger beer — and any other carbonated beverage out there. The alcohol produced during fermentation is low enough for the beverage to still be considered non-alcoholic. Peel the ginger using the edge of a spoon. 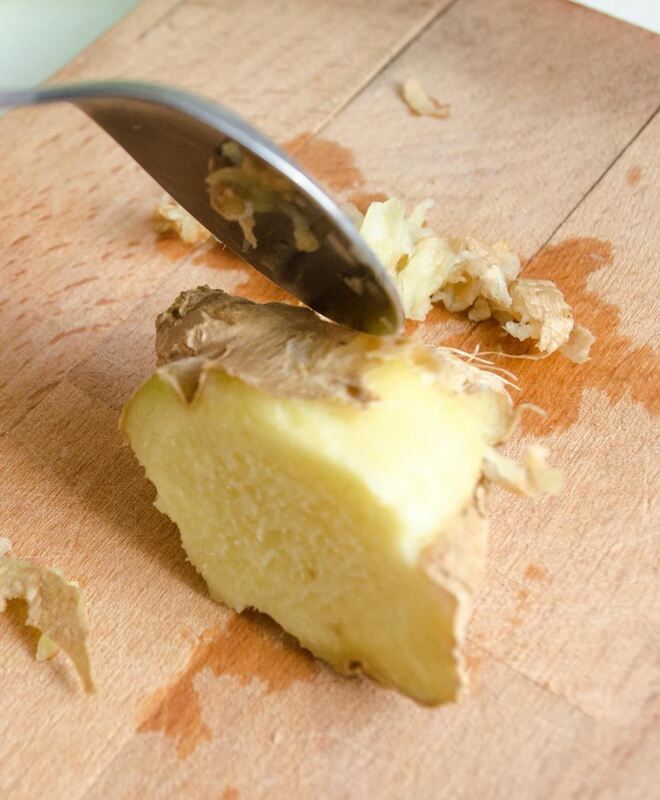 Then grate or mince the peeled ginger so that you have 2 Tbsp. worth. If you have any leftover, it can be saved and refrigerated or frozen for later use. 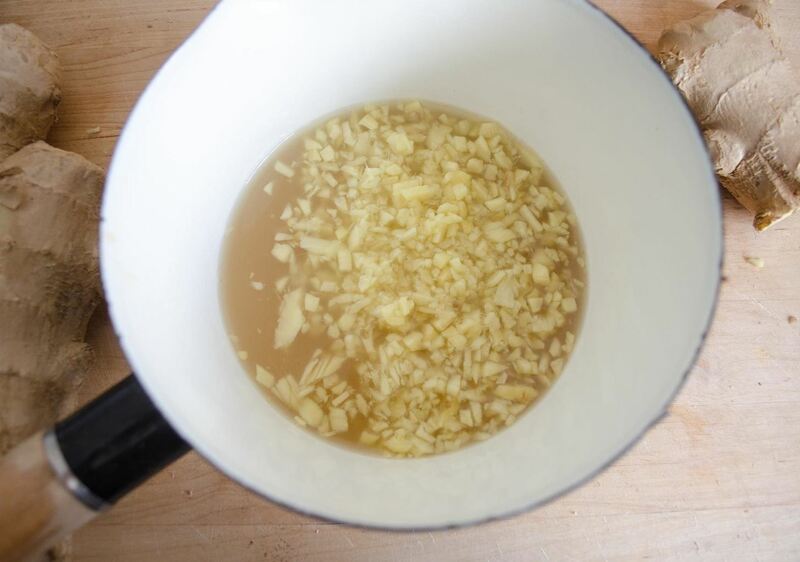 Combine grated ginger, ½ cup of sugar, and 1 cup of water in a small saucepan. Place over high heat and stir until the sugar is dissolved. Turn the heat off and let the ginger steep in the syrup for one hour. 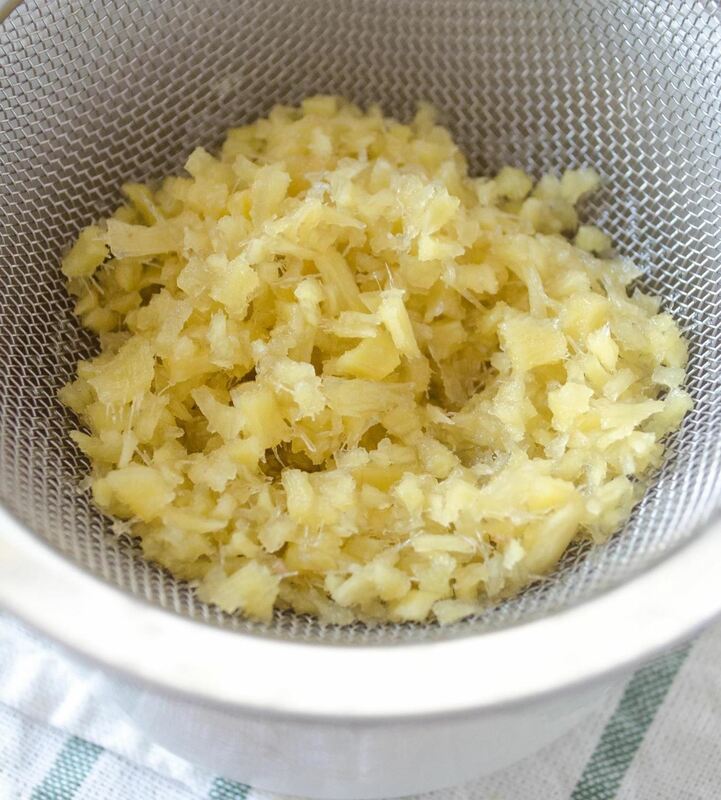 Then use a fine mesh strainer to strain the ginger from the simple syrup. Use a funnel to insert the active dry yeast into an empty 2-liter bottle. 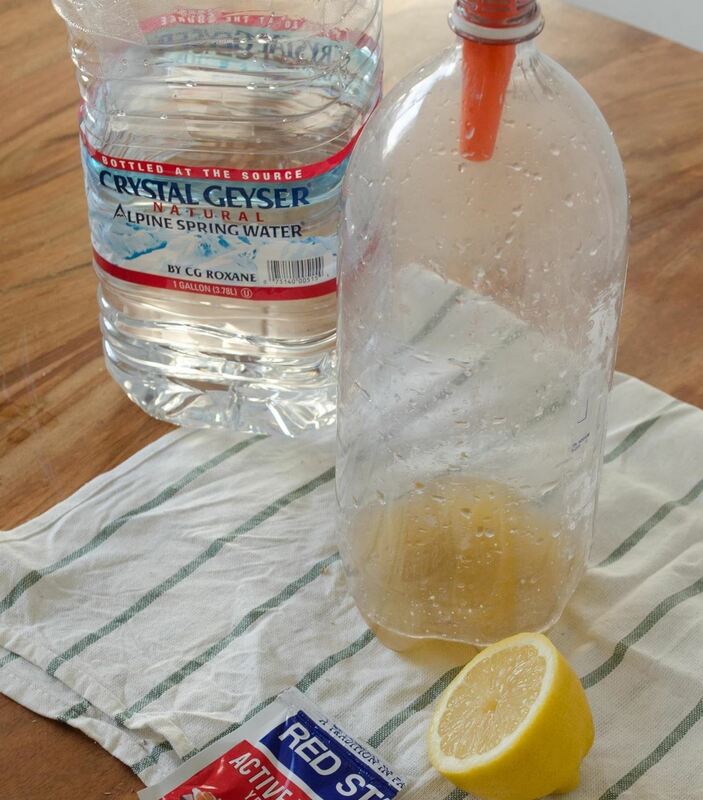 Next, add the ginger simple syrup, lemon juice, and filtered water. Put the lid on the bottle and shake to mix the ingredients and to dissolve the yeast. Store the bottle away from light (in the cabinet works great) for two to three days or until the ginger beer is visibly fizzy. Congratulations: your ginger beer is done and ready to drink (or add to a drink)! Store the bottle in the fridge to slow down the fermentation process. The bottle should be opened up every day to release gas and prevent pressure buildup. This is important; if you forget to release the gas, the bottle might explode! Ginger beer can be used as the base for some delightful summer cocktails, and here are just a few examples. 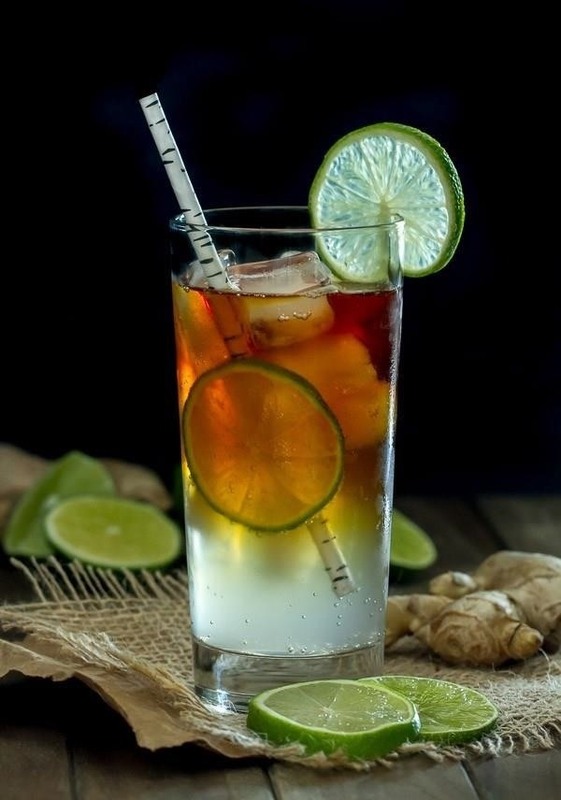 Dark 'n' stormy: a simple cocktail made with rich dark rum, ginger beer, and a lime wedge. 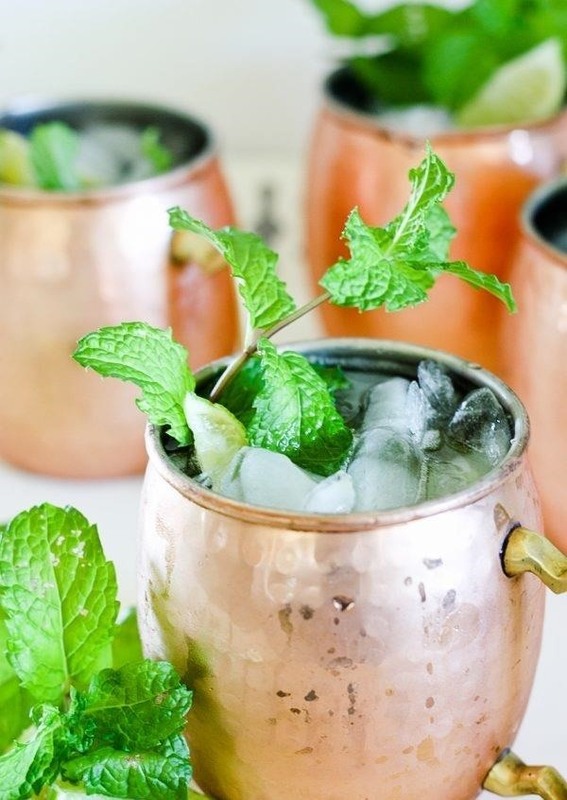 Moscow mule: a vibrant, minty cocktail made with vodka and ginger beer. It's traditionally served in a copper mug to keep it extra cold in the summertime. 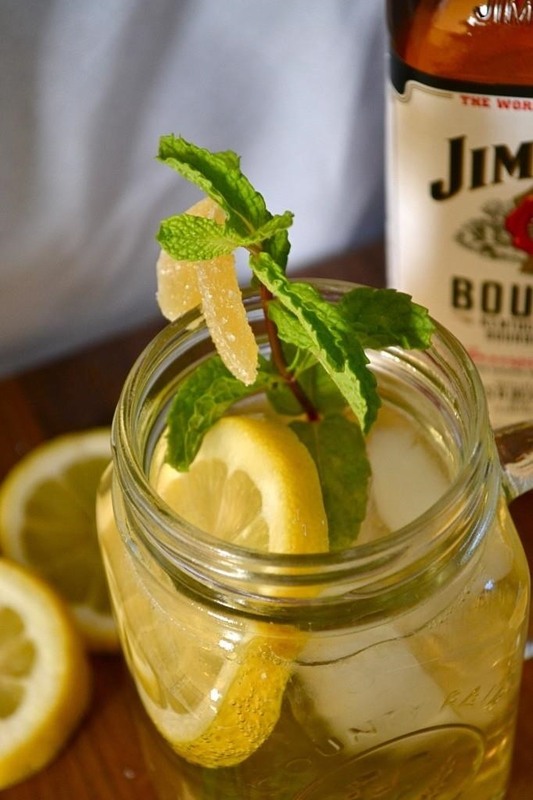 Ginger-bourbon fizz: combines ginger beer with bourbon to create a sweet, yet sharp cocktail. Little Bits Of introduces lemon and mint into the cocktail for a refreshing summer sipper that will make you feel like you're vacationing in the South. 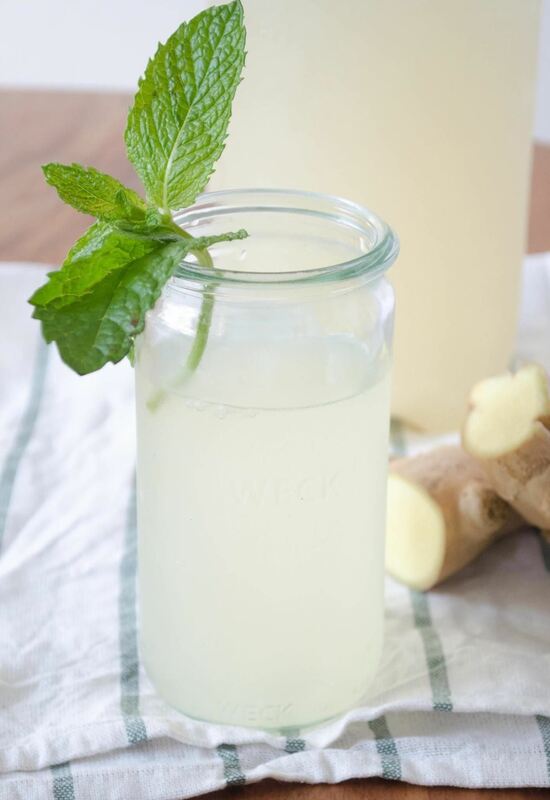 Whip up a batch of homemade ginger beer to add a little bit of sweet n' bubbly spice to your summer. Whether it's enjoyed plain or in a cocktail, home-brewed ginger beer is bound to jump to the top of your favorite drinks list.